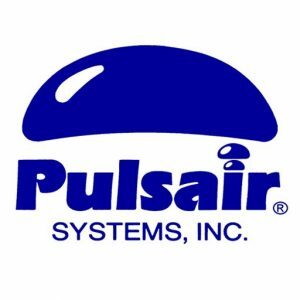 Pulsair industrial paint mixer systems is the leading provider of industrial paint mixers for blending and mixing paints and coatings. The Pulsair paint mixing process is fast, highly efficient and uses less energy to uniformly mix and reblend separated and settle solids in paint. The process is ideal for all size tanks, totes and drums. Our industrial paint & coating mixings systems are highly efficient, cost-effective and well suited for any paint or coating regardless of its viscosity. Pulsair offers a full range of bulk tank mixers for paint and coatings that include a 5 to 55 gallon drum mixer, a tote mixer(stainless steel, plastic, cardboard or “bag in a box”) and an IBC mixer (Intermediate Bulk Containers). For larger individual ink & pigment mixing tanks as well as tank farms, we offer custom built mixing solutions. Contact us today and learn how our paint and coating mixers can help you meet your goals and deadlines.